BERLIN (AP) — Germany’s president is urging the country’s governing parties to remember their “responsibility for a functioning government” after a bout of upheaval that has weighed on Chancellor Angela Merkel’s authority. 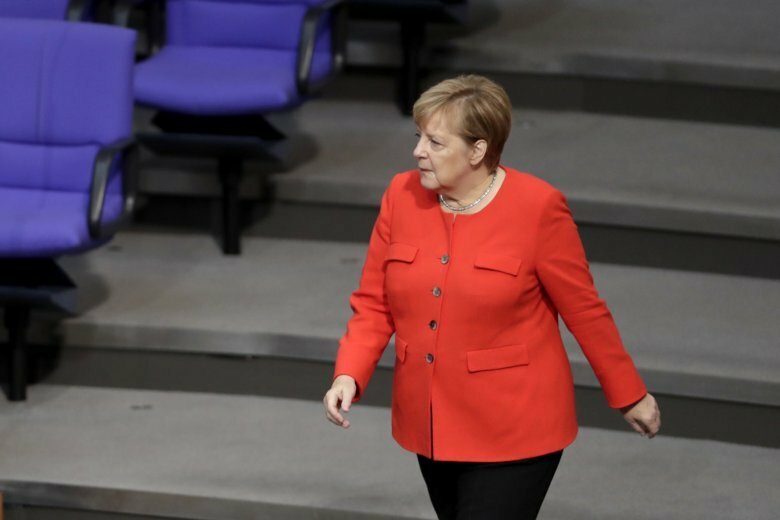 Merkel’s fourth-term coalition between her conservative Union bloc and the center-left Social Democrats has been through two major crises since taking office in March. Adding to those woes, Union lawmakers on Tuesday ousted a close Merkel ally as their parliamentary leader in a blow to Germany’s leader of 13 years.